As a homeowner, you already need several repair services to maintain your property. 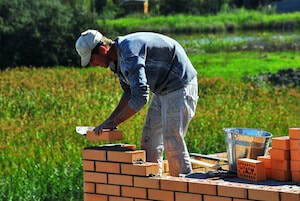 However, one area that often gets overlooked is the need for qualified masonry contractors. When people require masonry repair, they often turn towards a general contractor or builder to handle it, even though it takes an experienced service technician to get it right. All too often, taking shortcuts for mortar repair only leads to more expensive maintenance needs later. 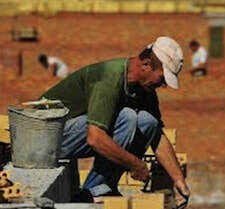 Instead, you can always count on Brick Mason Fort Worth for the best bricklayers throughout Fort Worth, TX. No matter what surfaces that you need repaired, replaced, or installed, we guarantee the best results possible for less every day. 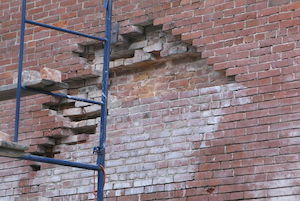 When you have crumbling mortar and cracked bricks, you need a repair team to be there quickly. 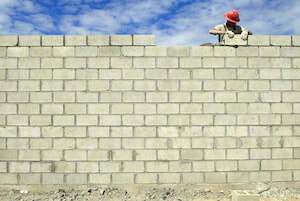 Contact us today for your best brick contractors around. We have years of experience and will tackle any job you have. Give us a call now! Choosing our service providers means complete custom creations and a better quality of repairs each time. From adding items to improve your home’s curb appeal to creating functional outdoor living spaces, our team handles it all. You can count on us for a better quality of repairs, new installations, and replacement items. Our team of experienced repair contractors offers everything from mailboxes to new mortar installation. Brick mailboxes are a simple home upgrade that adds lots of personality and value to your property. Cheap mailboxes sold in stores get made of brittle, lightweight plastic and aluminum which don’t last more than a few years. If you happen to have a prankster in the neighborhood who loves destroying post boxes, you’ll certainly want something heartier to enjoy. Brick mailboxes are dense, durable, and last for years with little to no maintenance. Best of all, our team of experienced construction contractors can customize your new feature however you prefer. Whether there is a specific style of construction or a unique pattern to use, we do our best to apply all your most-wanted suggestions. Why should you use the same brittle mailboxes all of your neighbors replace year after year? Instead, have the permanent solution to your post problems with a custom brick mailbox today. Everyone knows that Texas remains famous for its barbecue, so why shouldn’t you get to enjoy making some at home? Unfortunately, if you are like many Dallas-Fort Worth homeowners, your standard kitchen just isn’t enough for quality barbecue meals. 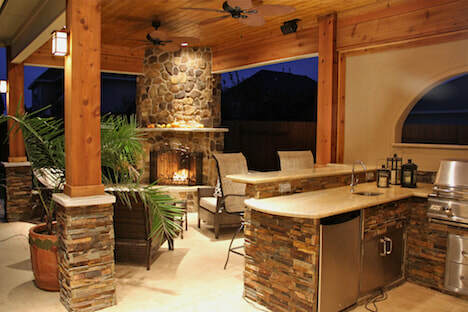 ​However, with an outdoor kitchen creation, you can incorporate any grill or exterior ovens that you need for more meals. 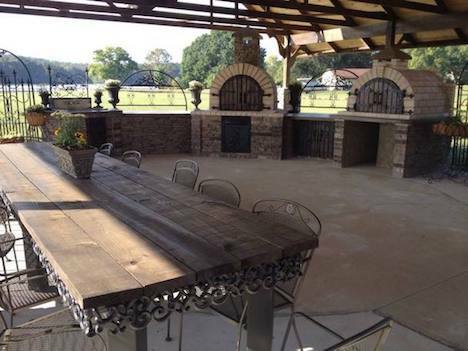 Whether you prefer to make some brick oven pizzas every Friday or a permanent gas grill for meats, we can best help you create the perfect outdoor kitchen space. Many people are hesitant about the installation cost, but your project is only as complicated as you need it to remain. Whether you need an elaborate setup with multiple cooking tops or just one, we can help you save a ton each time. When your interior kitchen isn’t enough to prepare all the meals you enjoy, you need someone who can create a better cooking area outdoors. Contact us today for your experienced exterior kitchen builders for your home. 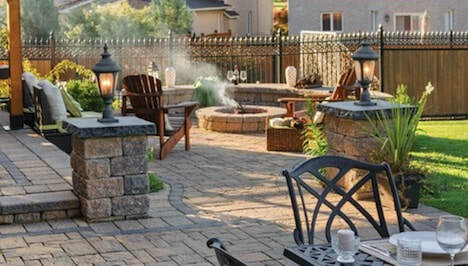 Whether your existing patio space needs help or you have an empty backyard full of grass, weeds, and gravel, patios are among the most popular outdoor areas. Unfortunately, many construction contractors want a small fortune to pour concrete or add pool decking to your yard. Instead, our team offers affordable and long-lasting brick paver patios, giving you a unique way to enjoy your yards. You will find that brick paver patios add more charm, personality, and warmth to a lawn more than what dull poured concrete can achieve. Best of all, pavers can get arranged into unique formations, patterns, and colors, producing a variety of effects. Whether you want something resembling a mosaic, or artistically random shapes, we can provide you with the best installations around. 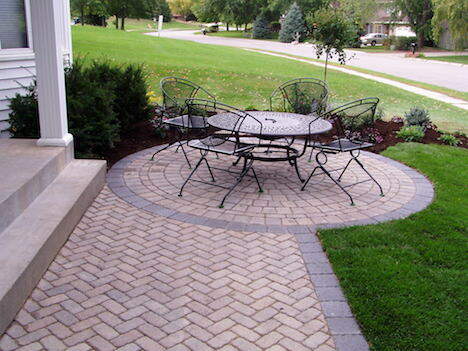 Brick paver patios are also incredibly easy to care for, allowing you to enjoy them for years. When concrete patio and decks aren’t enough, choose us for your best brick projects today. Retaining walls are still among the most necessary components of your home’s outdoor spaces. Whether you live on a hill, have steep changes in land grading, or have specific flowers and plants you enjoy, retaining walls help maintain your property daily. Your retention walls must support hundreds of pounds of weight from soil, rocks, and plants. If not installed correctly, you could see tons of damage occur to your property. Instead, we create durable, lasting retaining walls for any needs that you might have, from custom garden and landscaping to structural support for your home. Whatever you need your retaining wall to do, we ensure daily use and affordable costs. Why should you call an expensive construction contractor when we can help you save on retaining walls that last? Contact us now for the top deals on durable walls for your home. Tuckpointing is the careful replacement of old mortar that has dried and crumbled away, leaving your brick surfaces at risk. It takes experienced brick contractors to provide you with fast, efficient, and affordable tuckpointing each time. We can leave all your brick surfaces looking like new once more. From exterior walls to brick pavers, we have you covered. When you need your mortar repaired or replaced, you need our team working for you. 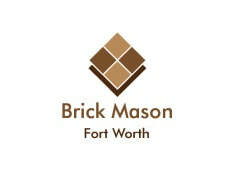 Contact Brick Mason Fort Worth for all your brick service needs and save more.